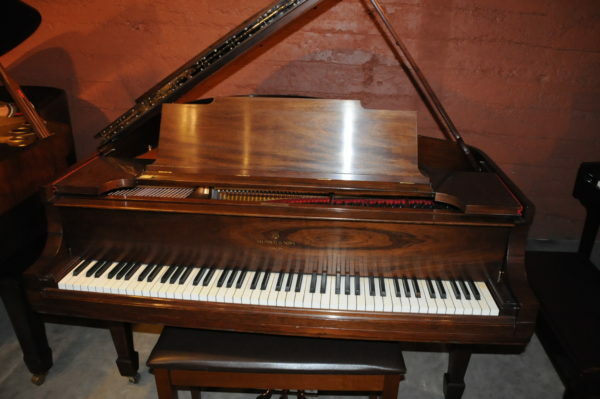 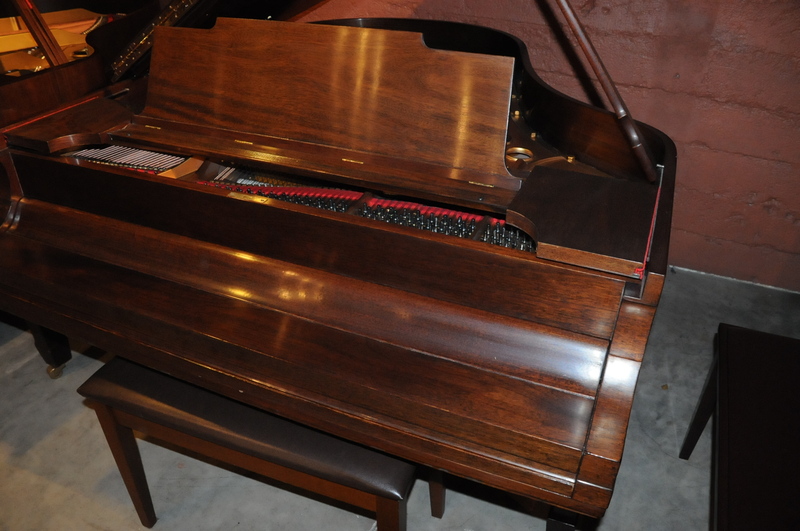 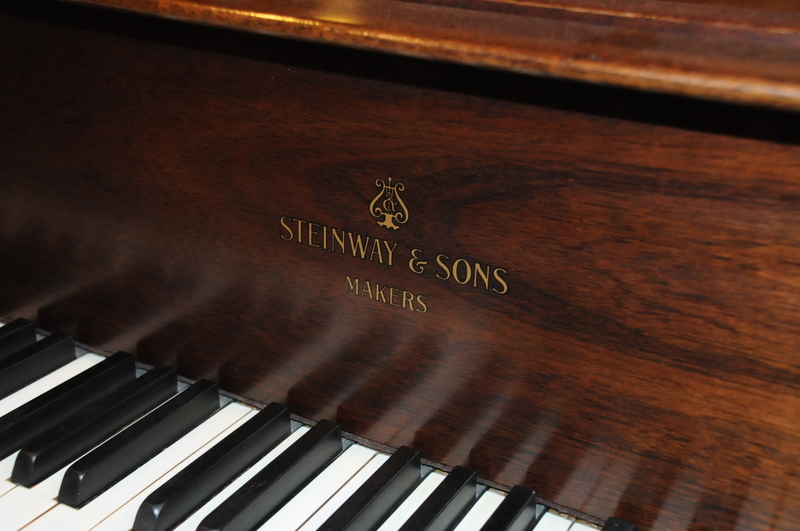 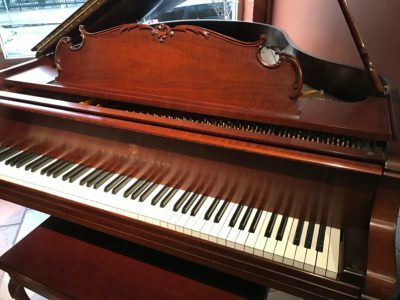 A rare Steinway baby grand piano model M (5’7″) in beautiful walnut satin finish with serial number 156953 built in 1912. 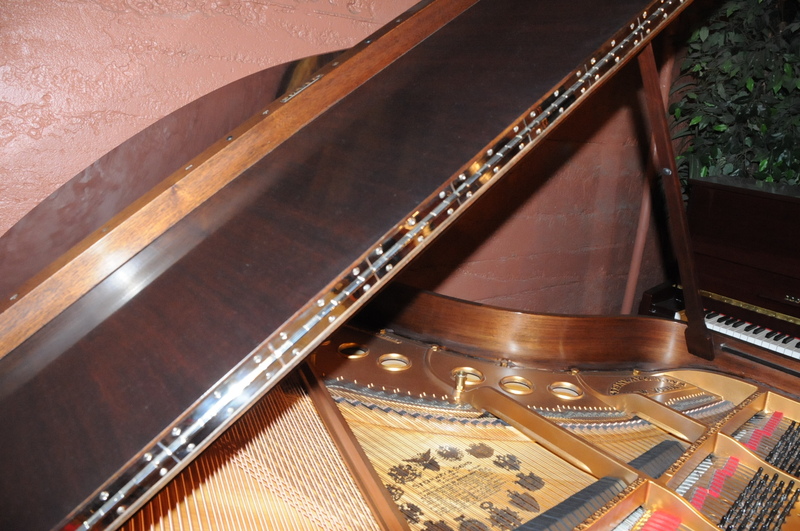 * Soundboard has the original high grade solid spruce board refinished with new decal. 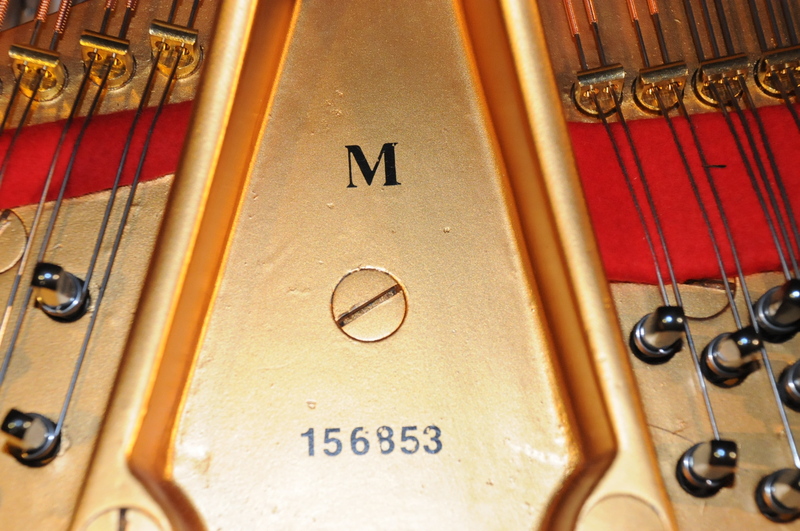 * New action parts: New wippens, new hammer shanks, new flanges, new knuckles. The piano includes artist adjustable bench. 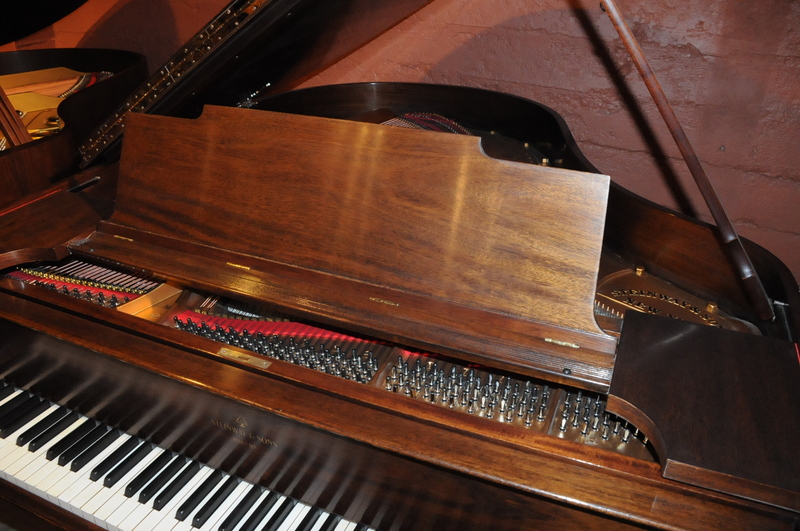 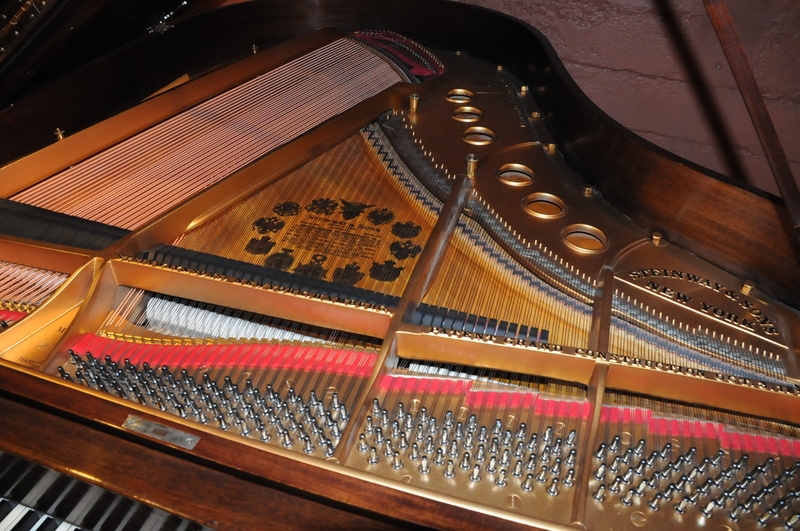 The original ivory is in excellent condition as well as the original ebony black keys. It has been regulated, voiced and tuned. 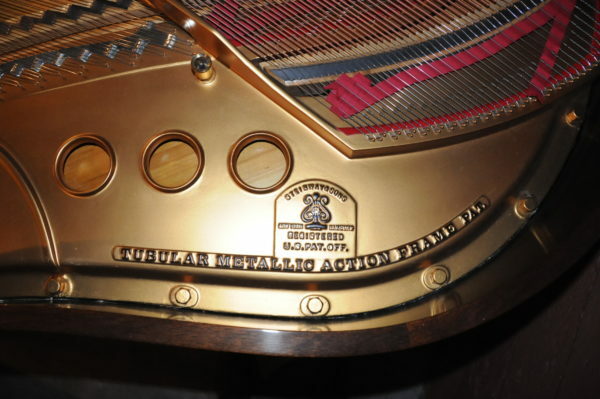 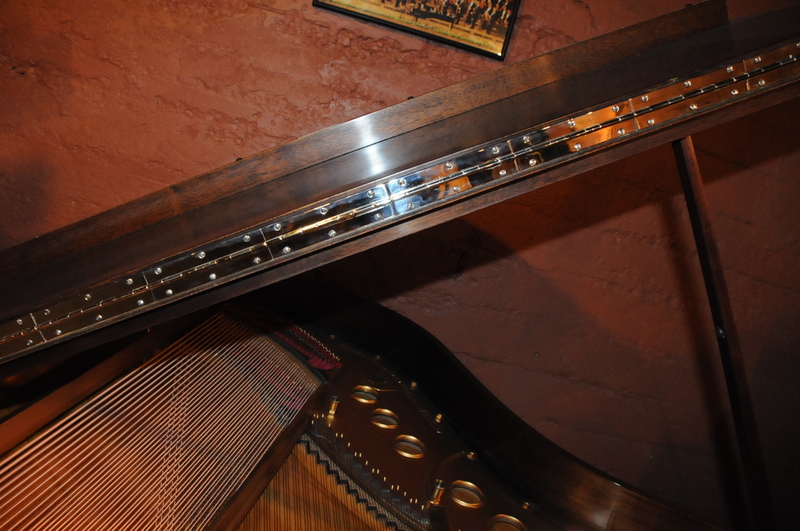 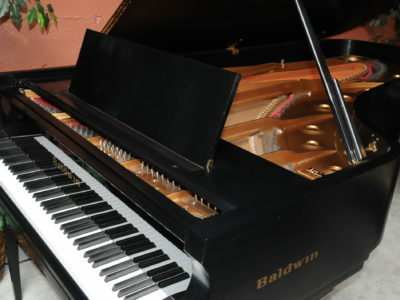 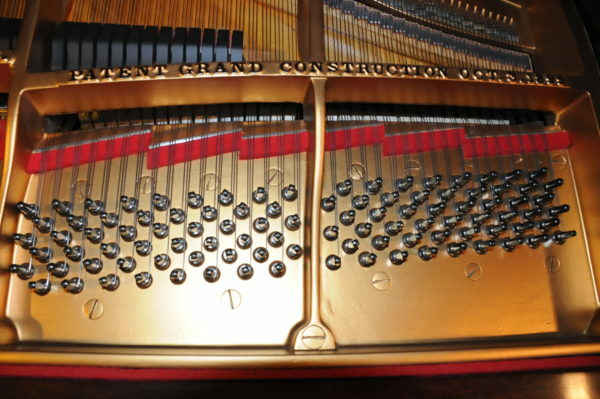 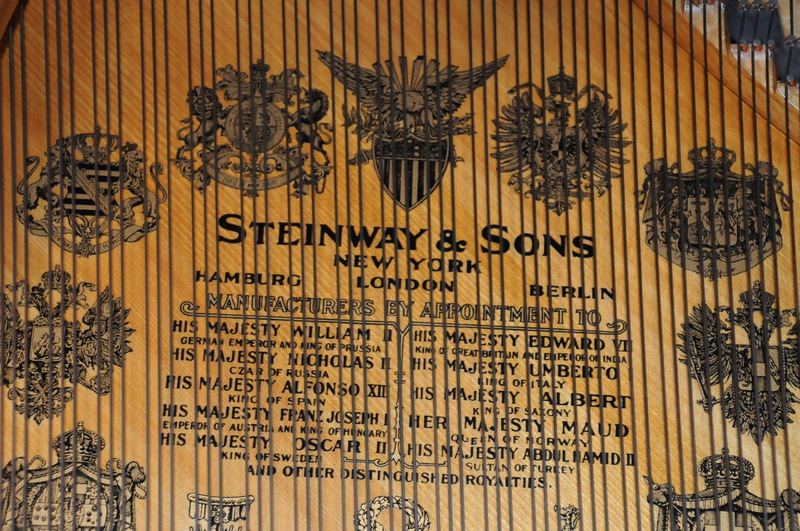 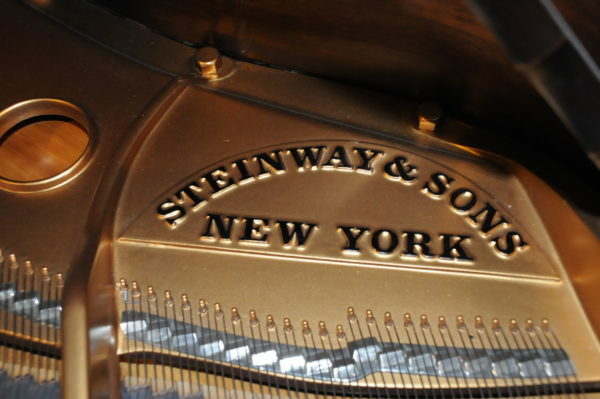 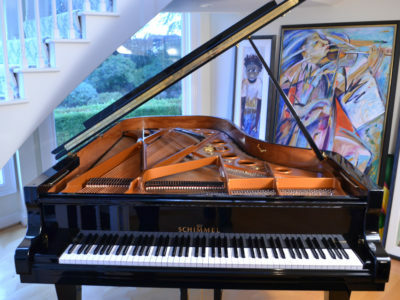 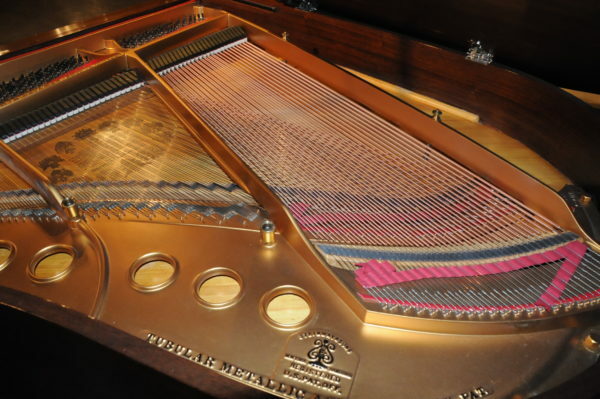 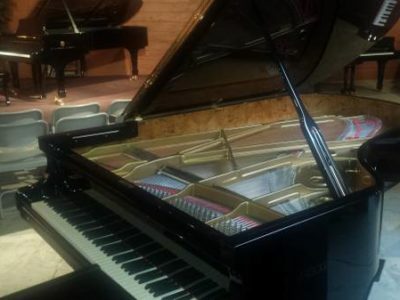 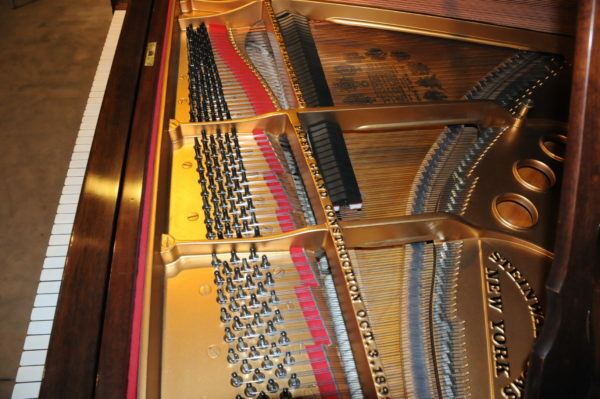 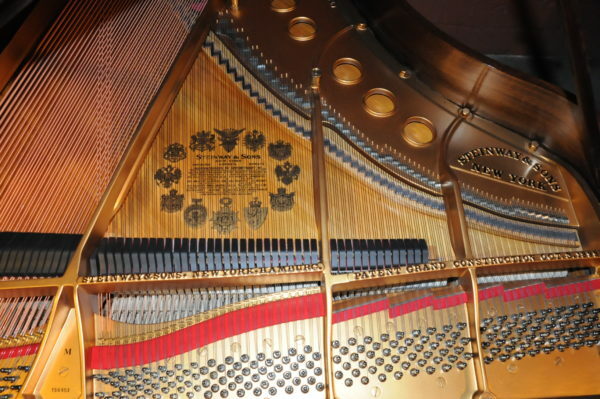 Be the first to review “Steinway M Grand Piano” Click here to cancel reply.